You heard it right folks. 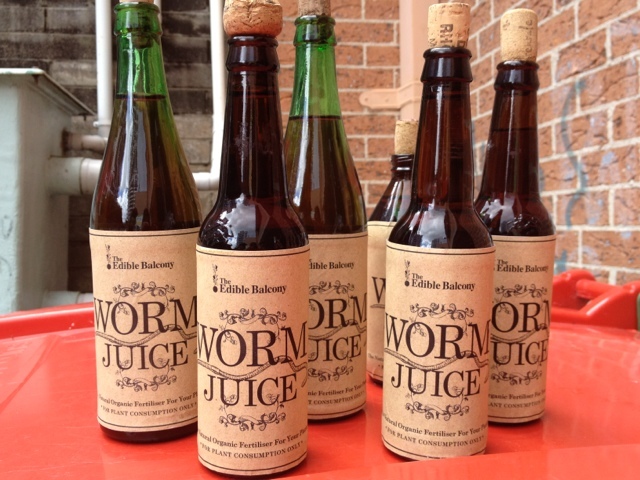 Worm juice. 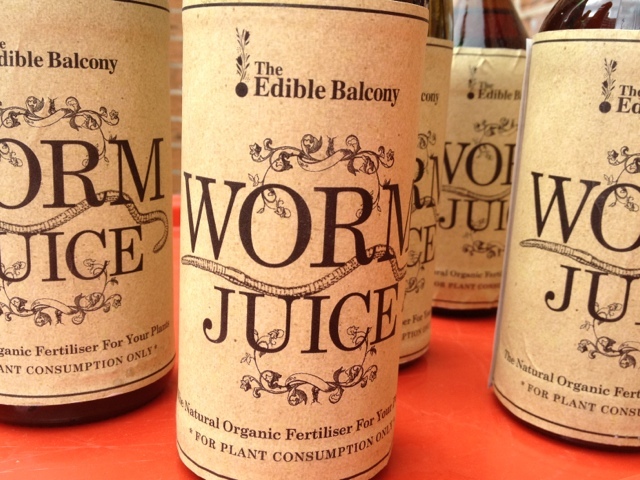 It’s a nutrient rich natural organic plant fertiliser made by earth worms. 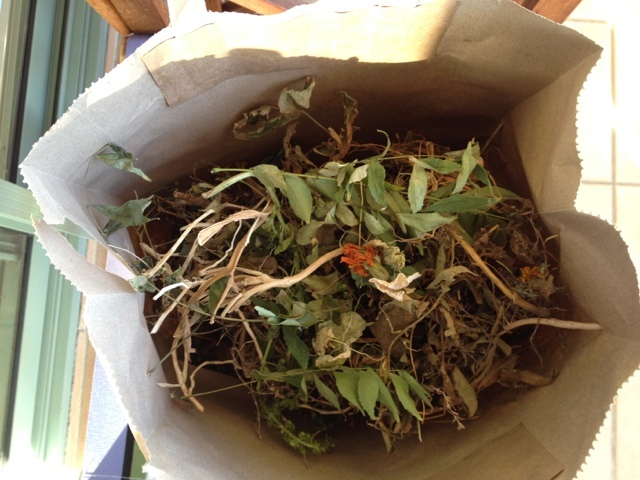 The worms feed on green waste, aerate the soil and produce worm juice as a metabolic by-product. Work juice is rich in enzymes, organisms, and bacteria and helps plants to repel insects and disease. 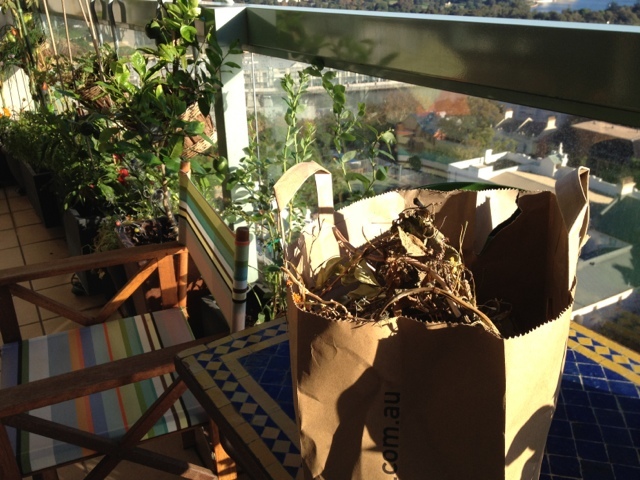 The lushness of my balcony plants is due to the worm juice from my apartment neighbour’s worm farm. 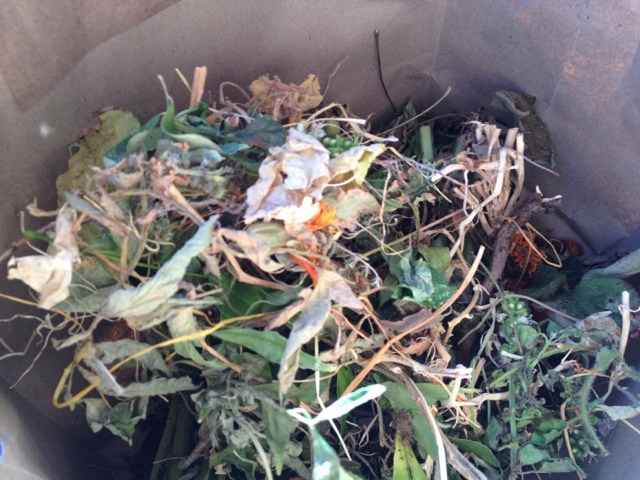 I supply his worms with organic green waste from my garden and he gives he some worm juice to feed my plants! 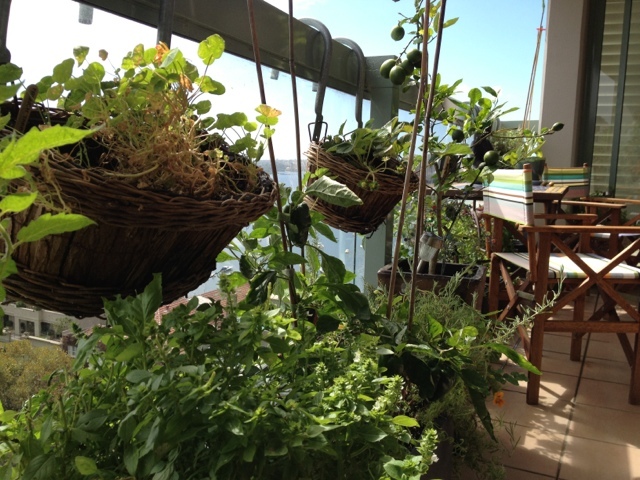 How’s that for an unusual eco-system in an apartment building! 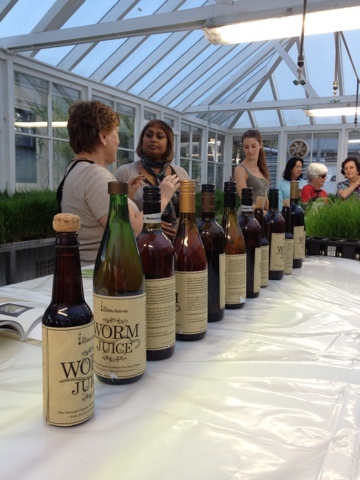 The worm juice is ready to apply straight from the bottle. Just add about 100ml to your plants each week making sure the soil is already damp. If you would like to order a supply or find a nearby stockist drop me an email. Your plants will thank you. 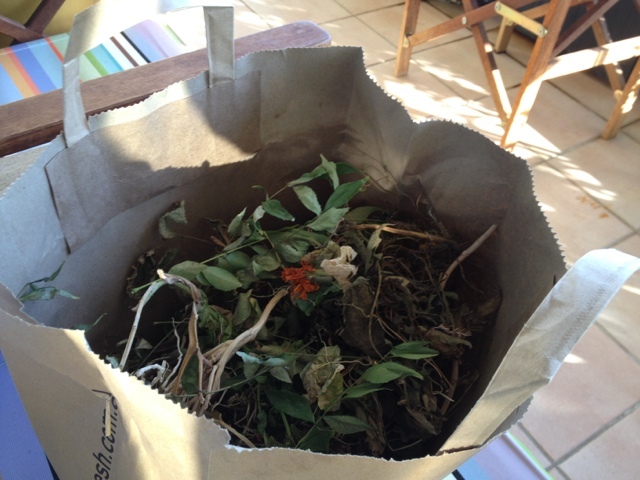 Giving a gardening talk this week at the Balmain Greenhouse. This entry was posted in Worm Juice on March 22, 2012 by dearindira2013.